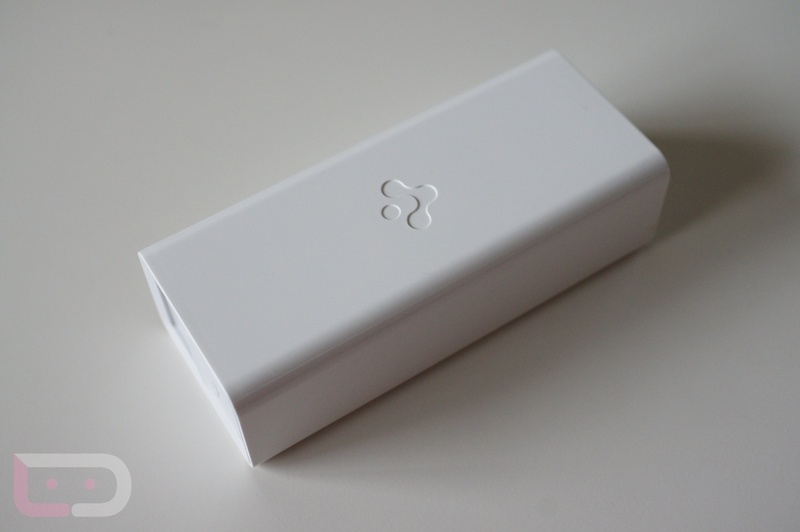 A portable battery charger is something that almost everyone should own in this day and age. With LTE radios and massive HD screens sucking the life out of our phones in just a few hours at times, you may need quick on-the-go power on a regular basis. 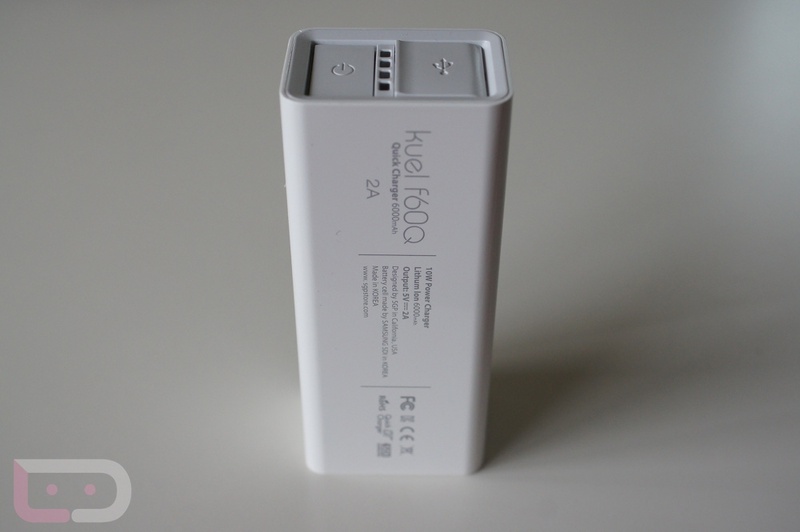 There are a variety of options out there, but after having the kuel f60Q for a few weeks now, I can easily say that this should make your short list of portable chargers to consider. First, it’s pretty damn stylish for a portable charger. Some of the options we have seen in the past tend to be massive black tanks that you would be embarrassed to pull out in public. The kuel f60Q looks clean, minimal, and might even impress your friends at an LTE hand-holding spritzer party. 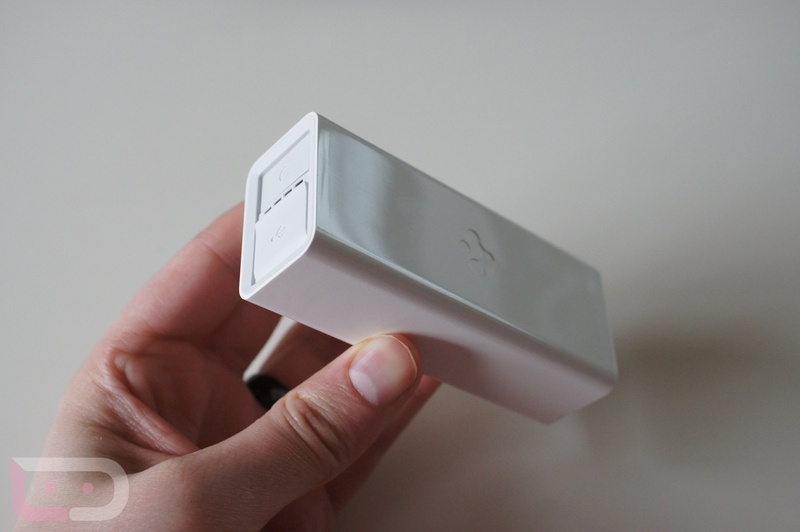 But the point of this device is not looks, so let’s talk about how it performs. 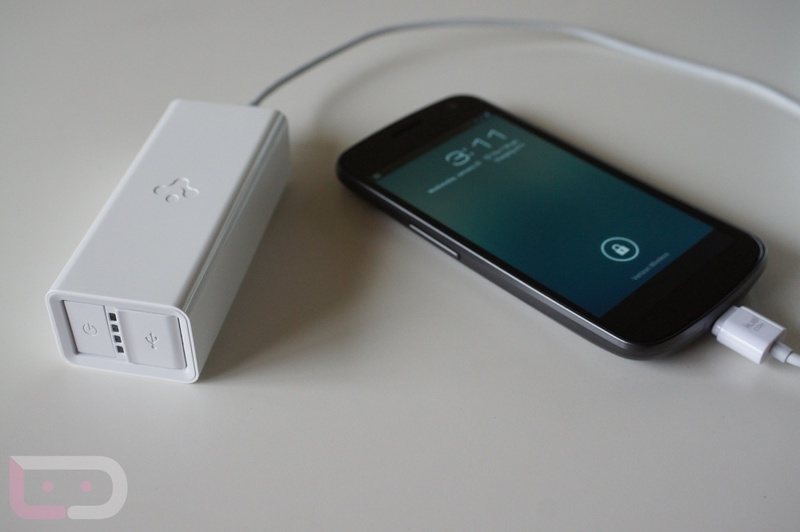 It packs a 6,000 mAh battery cell that can recharge a standard phone around 3 times before needing to refuel. It works on both Android and Apple products, so if you invest in the kuel f60Q, you know that it won’t be locked down to just a couple of your personal tech gadgets. 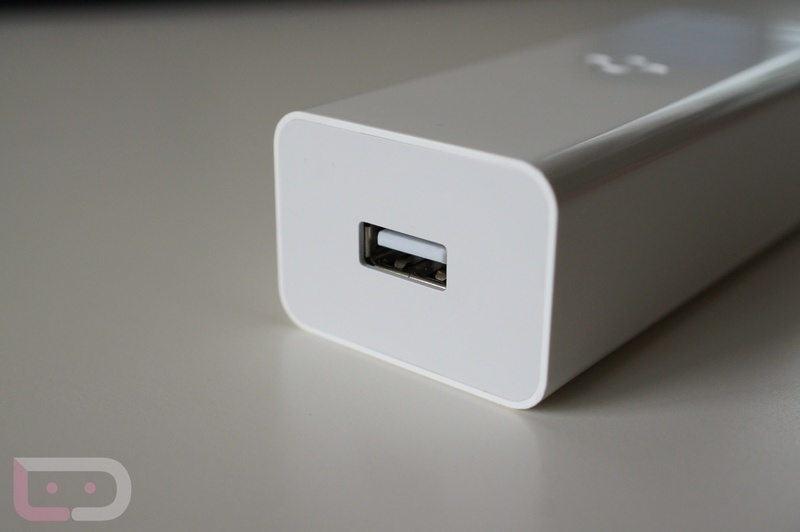 Its charging port weighs in at 10W, which is enough juice to get your phone charged in almost no time, hence the “quick charger” name that is embedded on the side. To give you an idea, I dropped by Galaxy Nexus down to about 15%, plugged it into the kuel for about an hour and a half and was at 97%. That’s as good as a wall charger. What about the price? It’s not cheap. 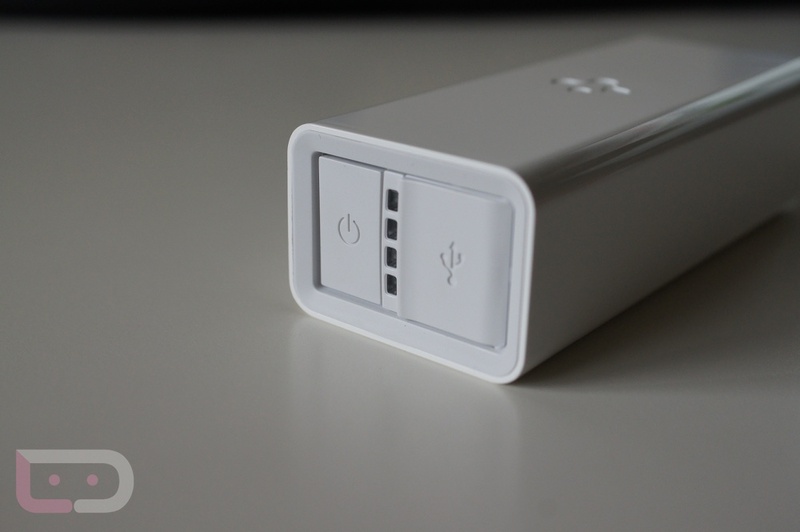 At $124.99 there are less expensive options out there that have larger battery cells. So if you are in the market for a portable charger (and as I mentioned earlier, you should be), you will need to decide if you want a slim, sleek, and stylish option that is easily packable and will charge your phone in no time, or if you want to save a few bucks and go with a tank that may get you twice the life.